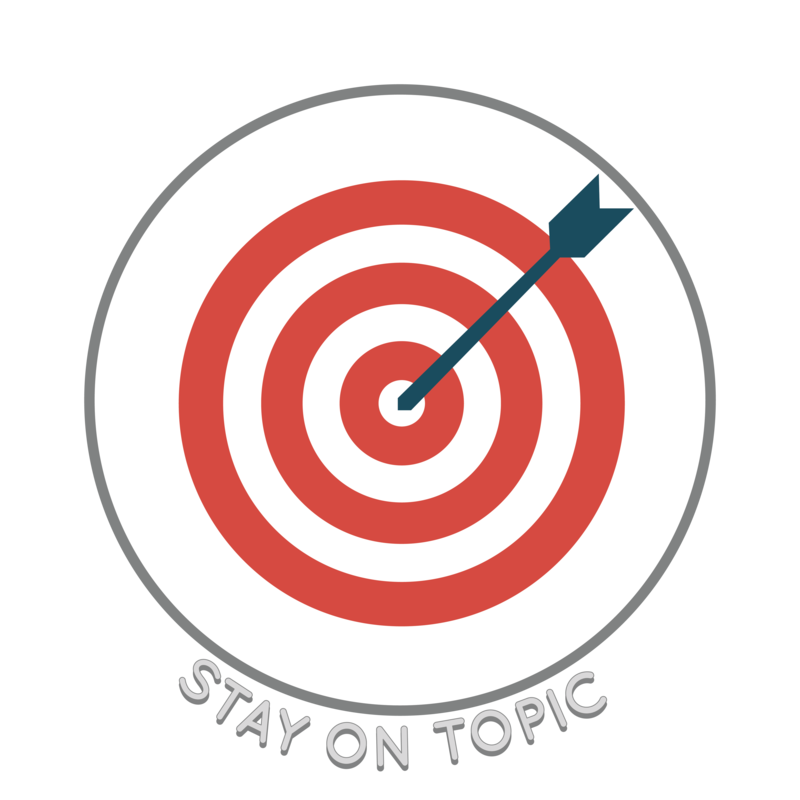 Staying on Topic can be used as a reminder to students to stay on topic during conversations. We teach students that if you change the topic abruptly or make off-topic comments, others will become confused and/or annoyed. Making related or on-topic comments can help drive and keep the conversation going. Therefore, we suggest using this concept in tandem with Conversation Drivers & Stoppers and Making Connected Comments to teach basic conversation skills.